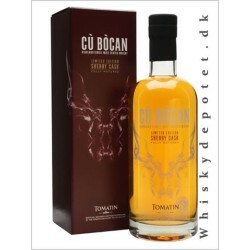 Tomatin Cù Bòcan Light Smoke Single Malt 46% 70 cl. 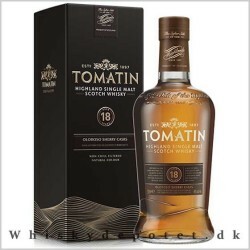 Tomatin Cù Bòcan Light Smoke 46% 70 cl. 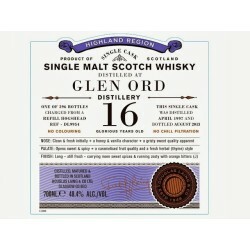 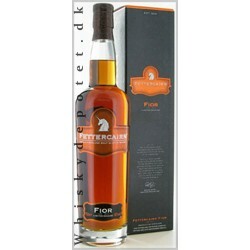 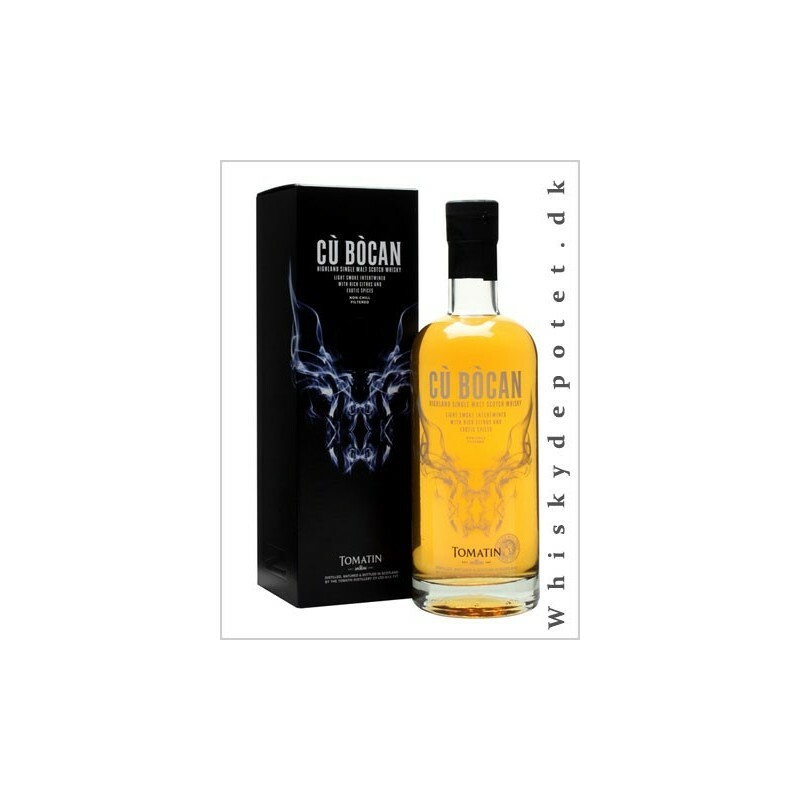 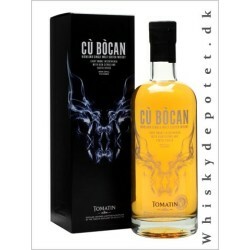 Denne Tomatin Cù Bòcan er en Light Smoke Single Malt whisky 46%.